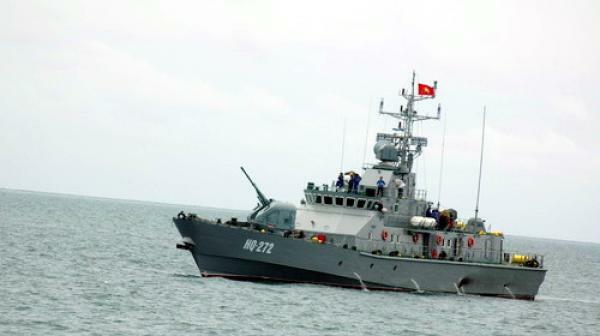 The Vietnamese Coast Guard (Canh Sat Bien Vietnam, or CSBV) has inducted a 54 m patrol vessel into the service's 'Zone 4' command, local media outlets have reported. IHS Jane's understands that the command, which is based on the island of Phu Quoc, oversees Vietnam's southern territorial waters that include parts of the Gulf of Thailand. The vessel, with pennant number 4035, was delivered by local firm Hong Ha Shipbuilding Company in June. This is the fifth TT400TP-class vessel in the CSBV fleet. The vessel was received by the 'Zone 4' command on 27 July. The TT400TP class has a top speed of 32 kt and a standard range of 2,500 n miles at 15 kt.